Hello! We started our Youtube channel HERE to show you moments from our work, some interesting facts and inside views. Enjoy! 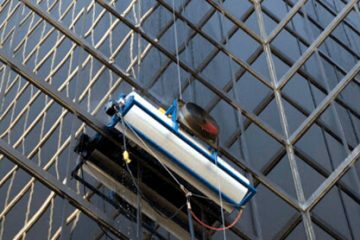 🙂 The above video demonstrates cleaning skyscrapers windows with self-climbing HighRise™ window cleaning system. Does steam cleaning work for windows cleaning? Why is ammonia used in window cleaner? Read here our clients testimonials. 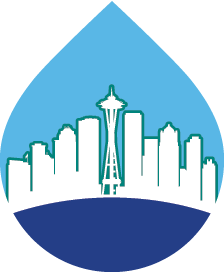 Created with Love in Seattle.